Global suppliers’ product brochures and booklets. 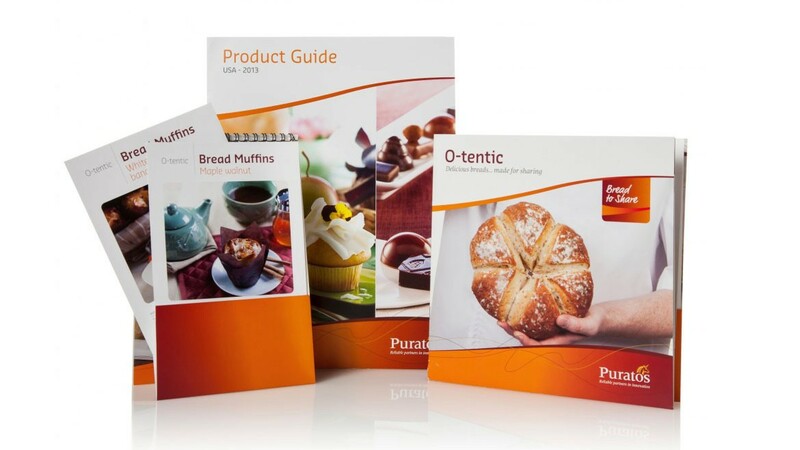 Global suppliers’ product brochures and booklets distributed to bakeries, patisseries and chocolatiers. 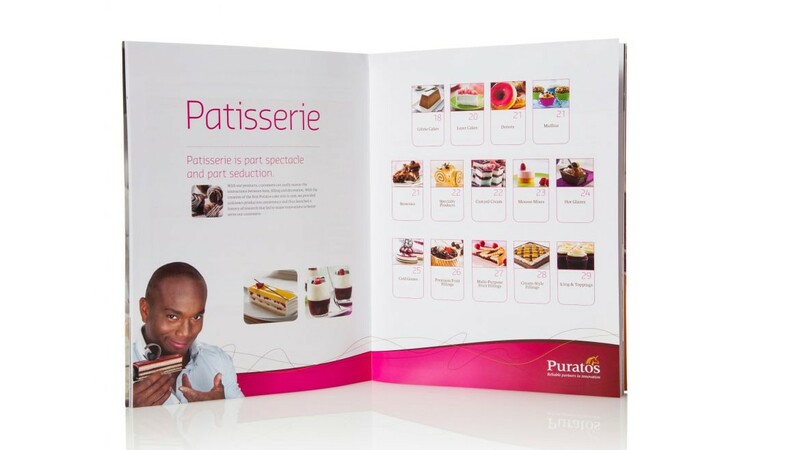 Puratos develops innovative ingredients and solutions for bakers, patissiers and chocolatiers around the world. Their customers are artisans, industry, retailers and food service. For almost 18 years, Puratos has trusted Perfect with a key element of their core business, the updating and printing of their paper and adhesive labels. Perfect maintains electronic design files for all labels, updates ingredients and other information as needed and prints and delivers labels to their warehouses. Over time, this has grown to over 950 designs. Our employees have ownership of the project from start to finish. 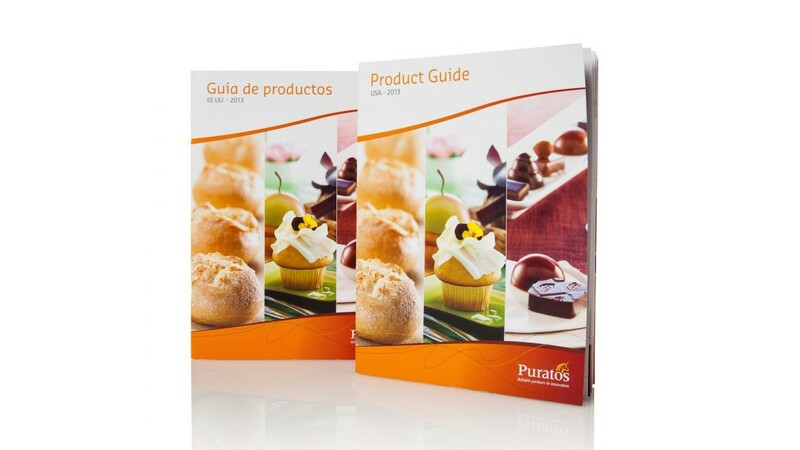 Many of Puratos’ customers are small bakeries that need a quick turnaround. 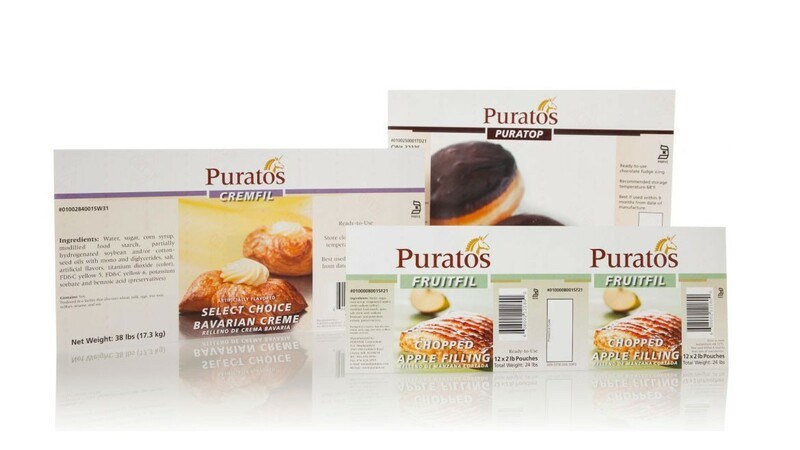 With the processes that have been put in place with Perfect Printing, Puratos is able to change, print and deliver labels to their customers using the “Just in Time” manufacturing process. 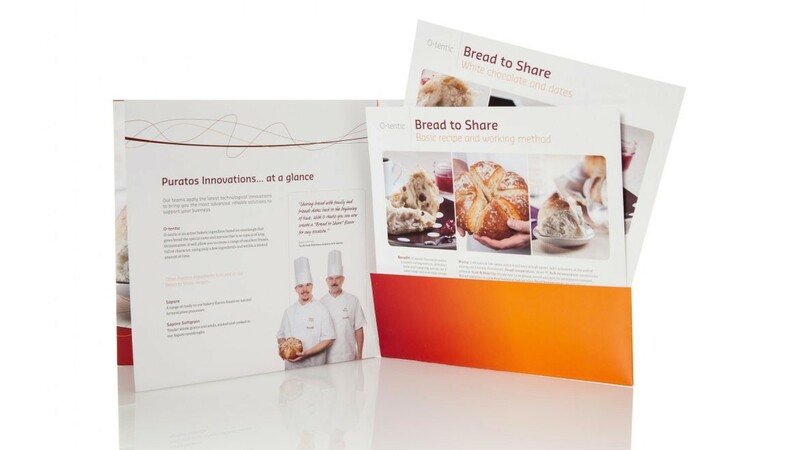 Perfect has not just proven to be a reliable partner for the manufacturing of packaging, but also for the printing and distribution of Puratos’ marketing materials including their product guides and brochures. The quality of their products is critical to Puratos’ success. The same is true for the quality of their marketing materials. We ensure that all images are reproduced accurately with color consistency being critical.